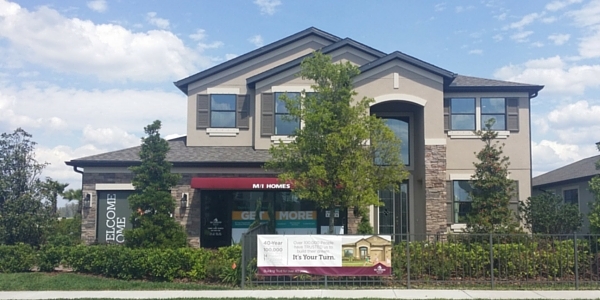 Long Lake Ranch is a new community in Tampa's suburb of Lutz that offers a beautifully master-planned community in a very convenient location. Nestled around a 40 acre lake, the community offers single family homes and maintenance-free townhomes, and amenities include swimming pools, playgrounds, tennis, basketball, water sports and even an agility dog park. There are to-be-built, as well as move-in-ready homes to choose from. There are more inventory homes available than are listed on the MLS, but you can research new construction for this community and more on my new construction portal.